It’s been a while since LA designer Jeremy Scott took over as a creative director. He previewed his first Moschino collection on the..
2017 Victoria’s Secret Fashion Show in China! The Victoria's Secret Angels are landing internationally! The live taping will take place in Shanghai, China on November 20 with the television premiere on Tuesday, November..
By Poonam Chauhan The fashion scene in London has always been prominent for it's grungy and tasteful uniqueness. Even the huge normcore trend..
By: Sara Radjaian Today is the annual Victoria’s Secret runway show in NYC. 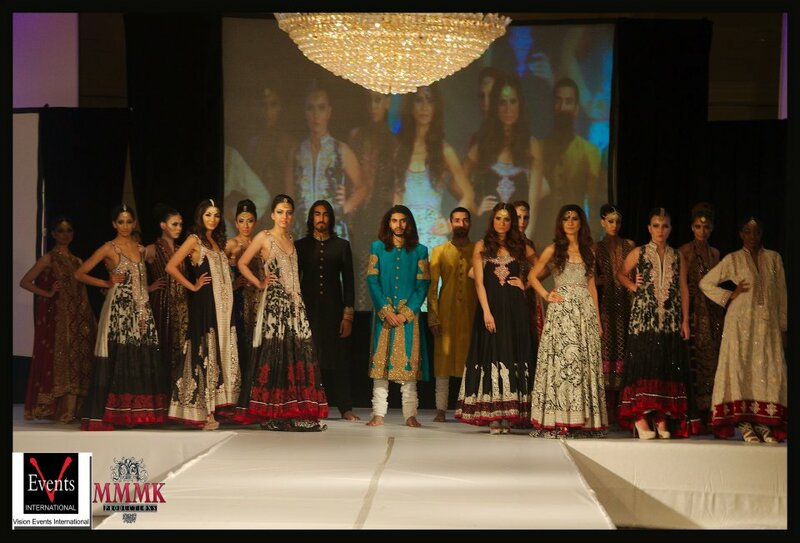 There will be 65 costumes, 28 angel wings and perfomances..
Last weekend Toronto was host to the annual Pakistan Fashion Extravaganza fashion show which was held at Pearson Convention Center. The show kicked..